Our new Beginners Yoga program allows you to practice at a more relaxed pace and still achieve all the restorative physical and emotional benefits of Yoga. The program incorporates specially chosen postures, breathing techniques, and relaxation practices, and uses a range of props to help you find comfort and ease. Beginners Yoga will help you to stretch and de-stress and leave you feeling refreshed, rejuvenated and ready to embrace the week ahead! You’ll be experiencing Yoga in an intimate setting with a class size of no more than 10. Suitable for: Beginners, mature students, returning Yogis and anyone looking for a more restorative Yoga practice. 6 Weeks Program for $120. Saturday @ 11:00am to 12:00pm (60 mins). Click below to book and find out the next start date. **If you have any injuries or chronic illnesses, please take time to chat with the teacher. You will be required to fill in a form prior to your first session at Liquid Room. Please arrive at least 15 minutes earlier for your first class. 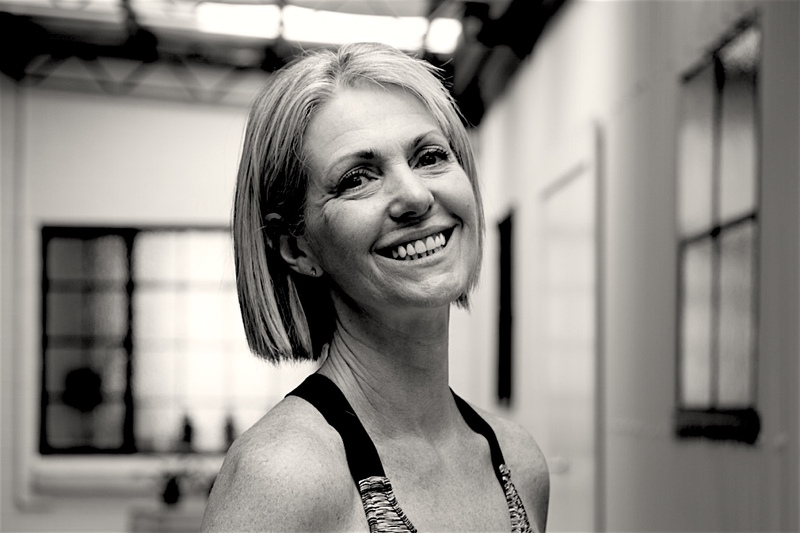 Yvette is passionate about yoga and dedicated to ensuring people of all ages and abilities can access its physical, mental and emotional benefits. 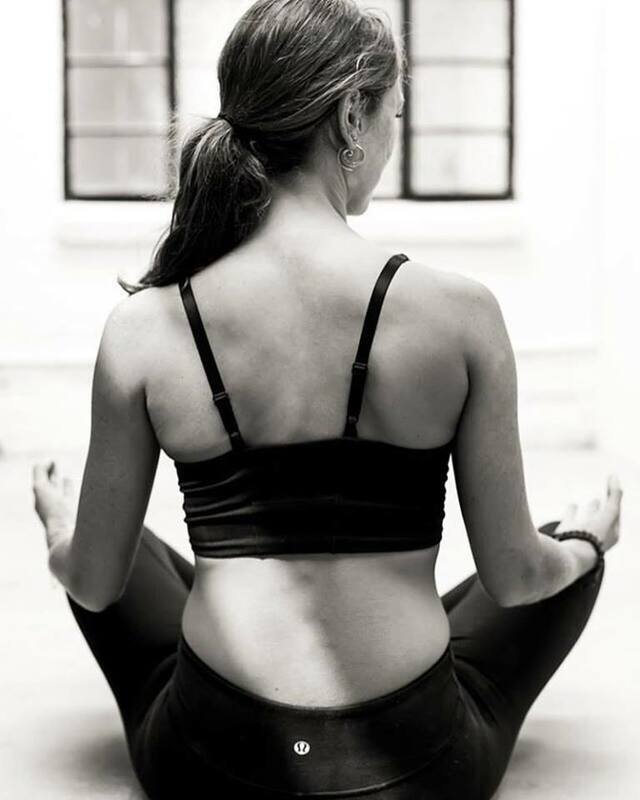 With training in both vinyasa and restorative yoga, Yvette’s gentle and inclusive teaching style will support and encourage you, allowing you to find a sense of peace and ease.